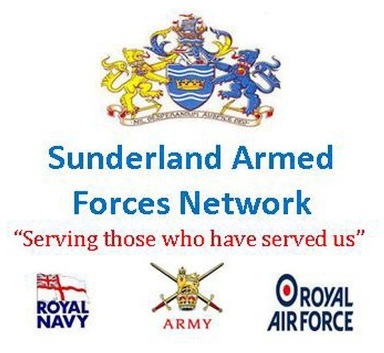 NHS & Sunderland Armed Forces Network working to help our armed forces community. The UK government has launched the Armed Forces Covenant with the principle that the Armed Forces community as a whole should not be disadvantaged because of its military experience. The key principles of the covenant have been enshrined in law in the Armed Forces Act. All ex-service personnel are entitled to priority access to NHS hospital care for any condition related to their service, subject to the clinical need of others. Kepier Medical Practice are working with Sunderland CCG and SAFN to support ex-service personnel and veterans, we have updated our practice new patient registration forms to include questions asking ex-service personnel, veterans and their families to identify themselves so that we can best support their medical needs and once identified we have a dedicated member of staff who will give you a support pack with useful information which may help with other needs such as housing and benefits.